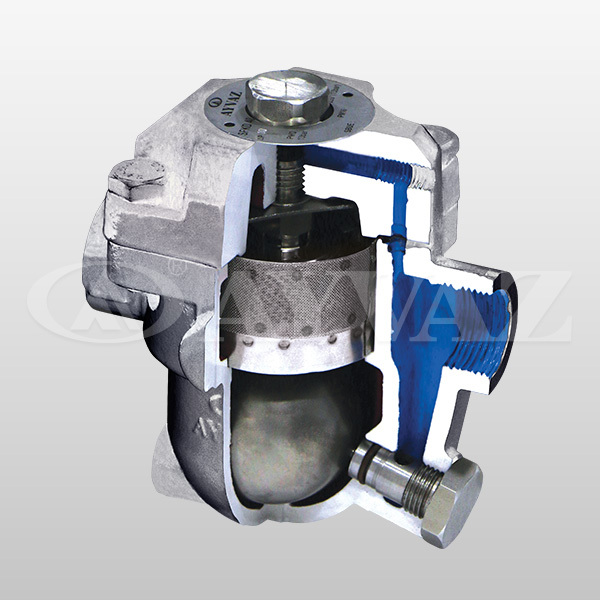 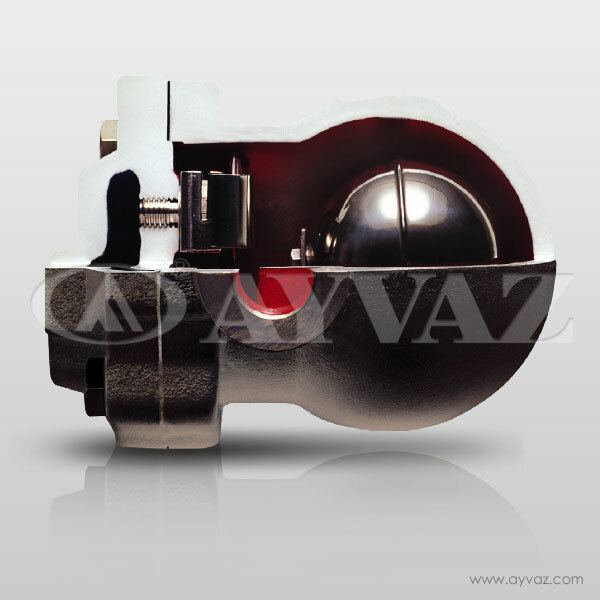 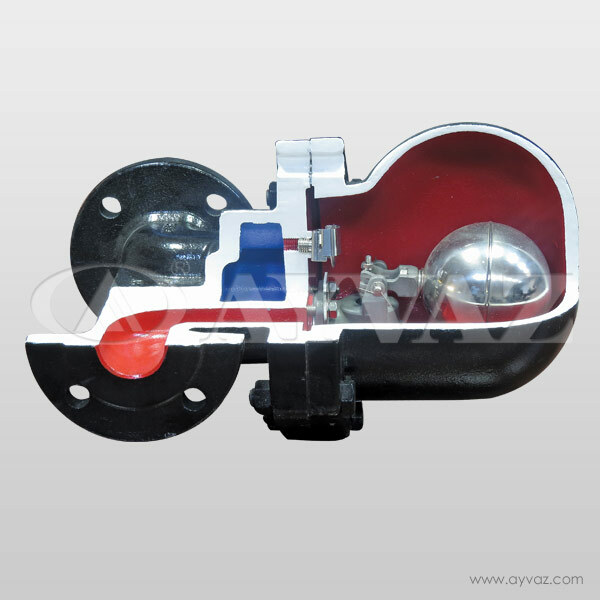 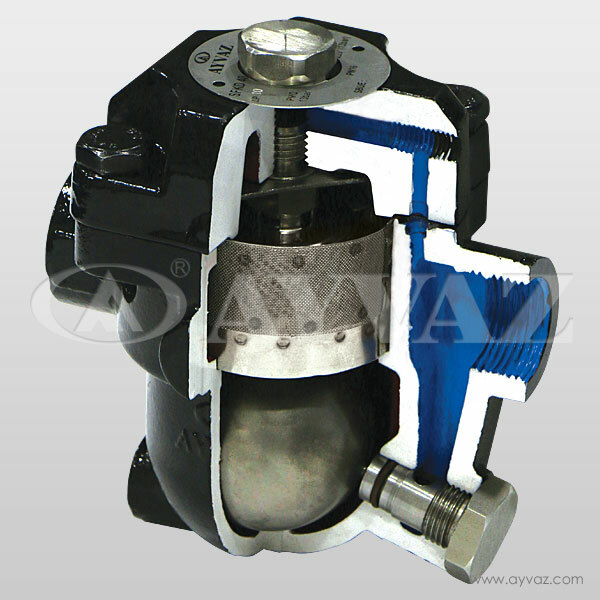 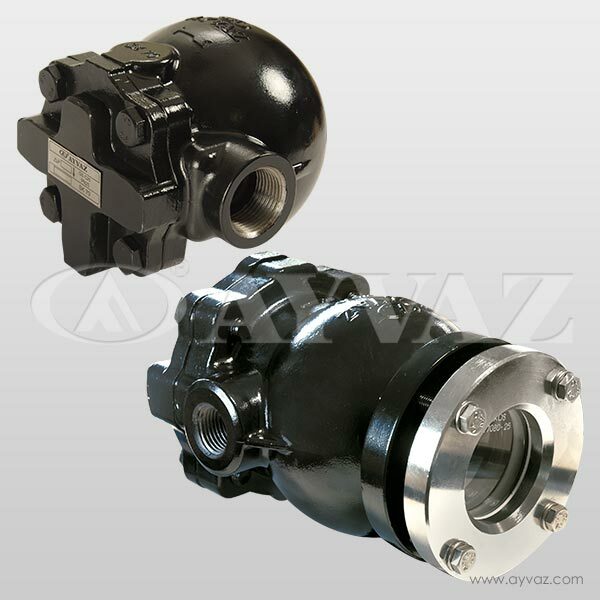 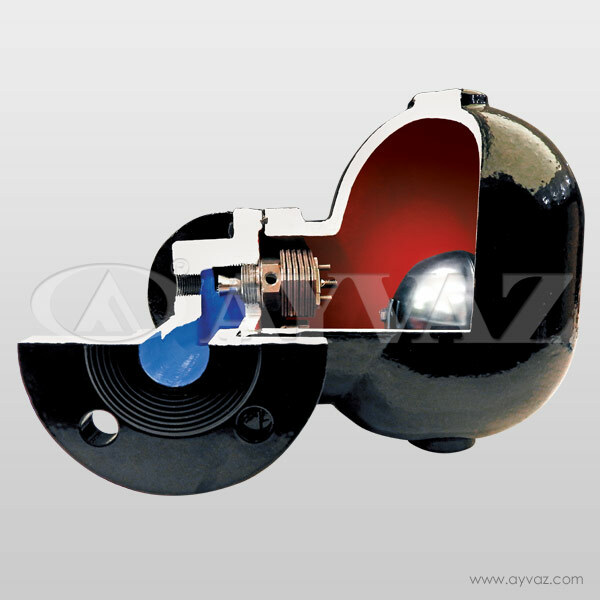 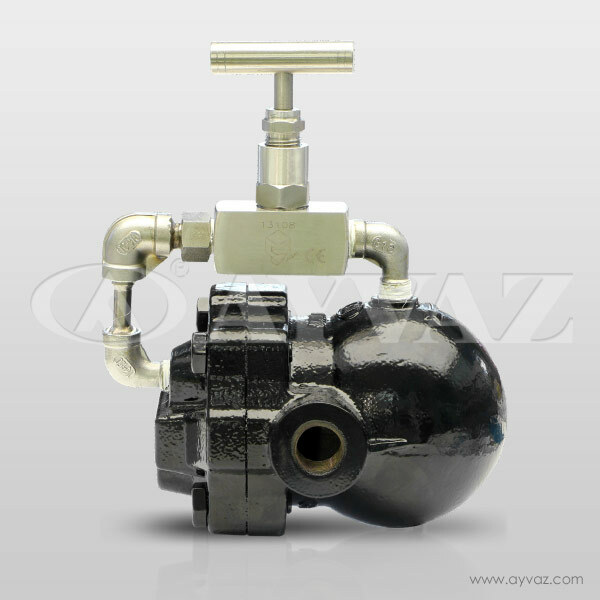 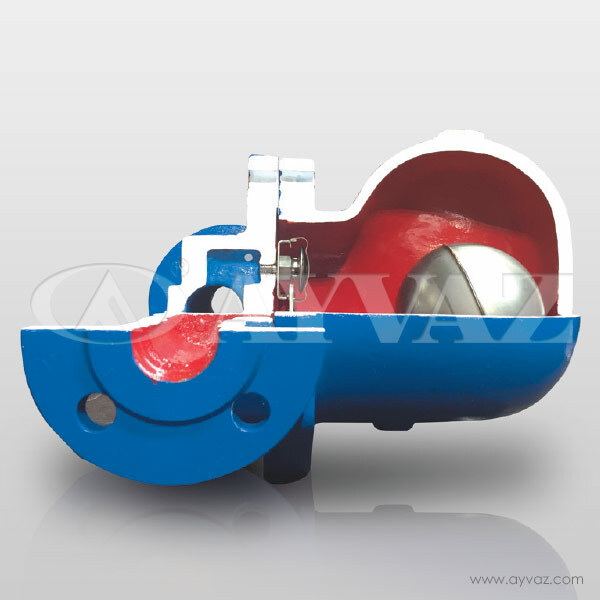 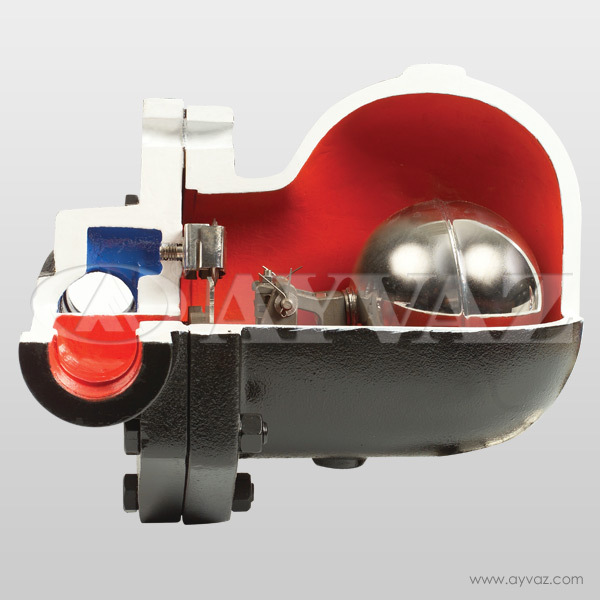 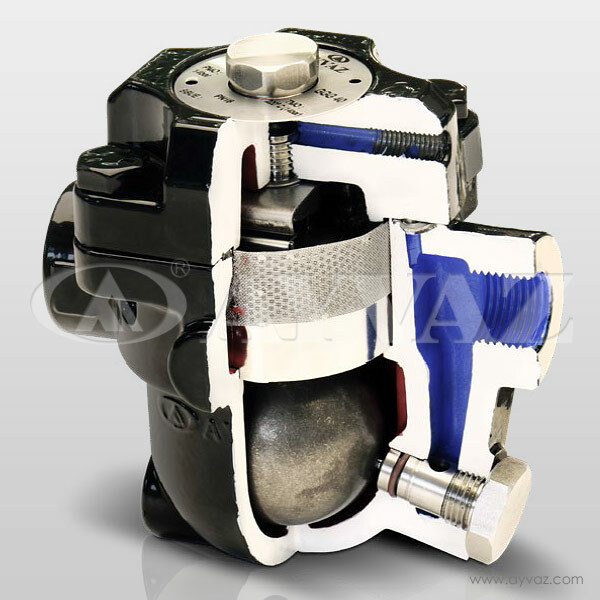 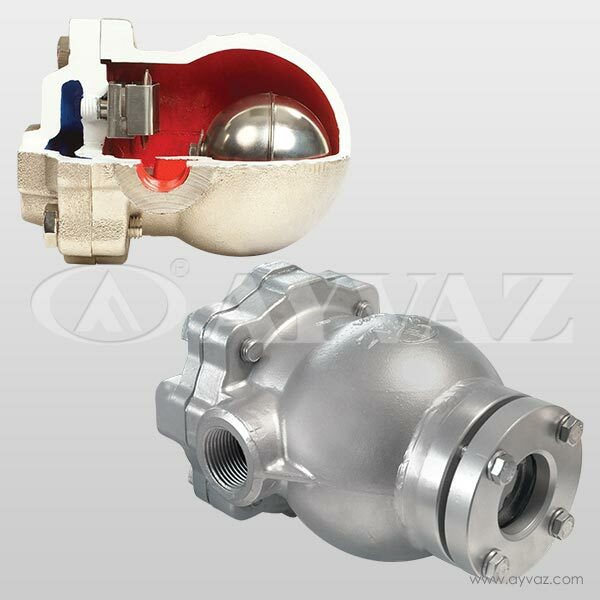 Ayvaz SK-55 float steam traps especially perform continual evacuation at the steam saturation temperature. 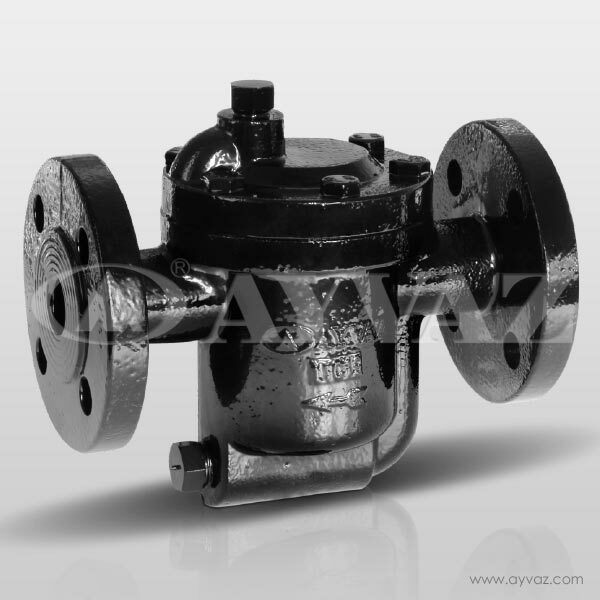 Ayvaz SK-55 doesn’t affect instantaneous and large pressure shift. 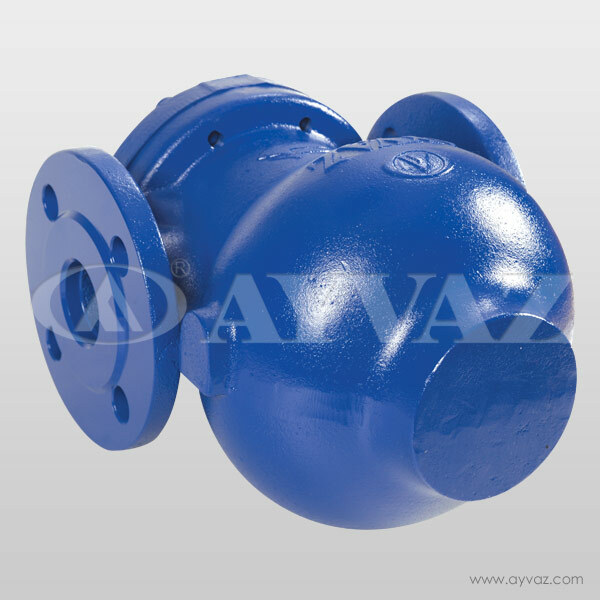 SK-55 is mainly applied at the systems where the condensate is evacuated rapidly and it is also ideal for automatic temperature control system.